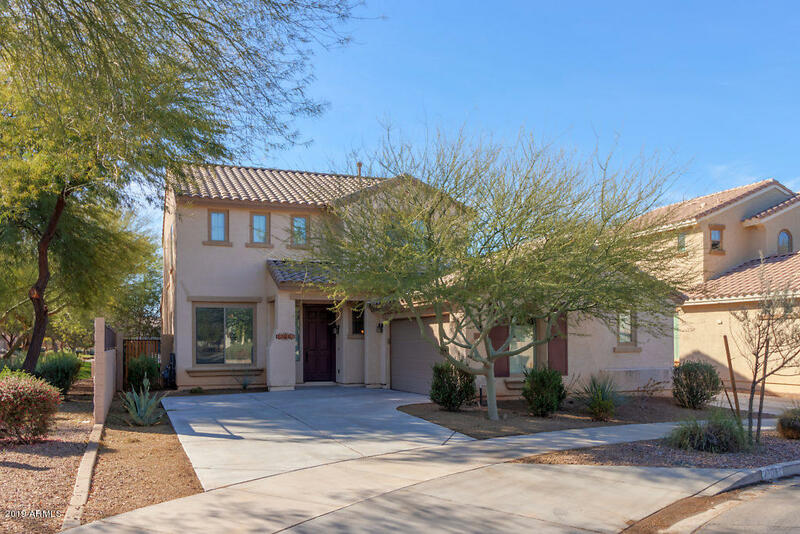 Ocotillo Landing is comprised of Maracay built homes, approx 1000-2000 square foot in size and built approx between 2006-2009. With parks and common areas, being close to shopping and employment centers. Located in the heart of Queen Creek this small community boasts a lot to be desired. If these are not the homes your looking for contact an RCP agent today for help or click this button to create a custom search. If you would like to schedule a showing for any home call us.